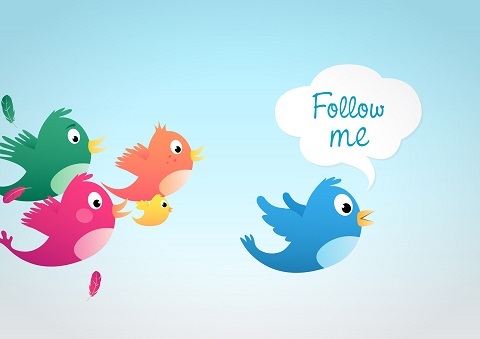 Twitter Follower Network is a free to use service that will help you get real and active twitter followers in no time. This is how it works. When you join the Twitter Follower Network with your Twitter account, all their previous member will automatically be added as your follower. And when there is a new member to the network, they too will be automatically added as a follower of your Twitter account. The only crons of the service is that, they will also use your account to follow other members, thus in a sense, the Twitter Follower Network is a guarantee way of doing follow for follow. Because this service is completely free, you can join and leave at any time. When you do leave the Twitter Follower Network, your account will no longer be used to follower new and in some cases previous member, but after you have left, your Twitter account will not get any new follower from the network also.